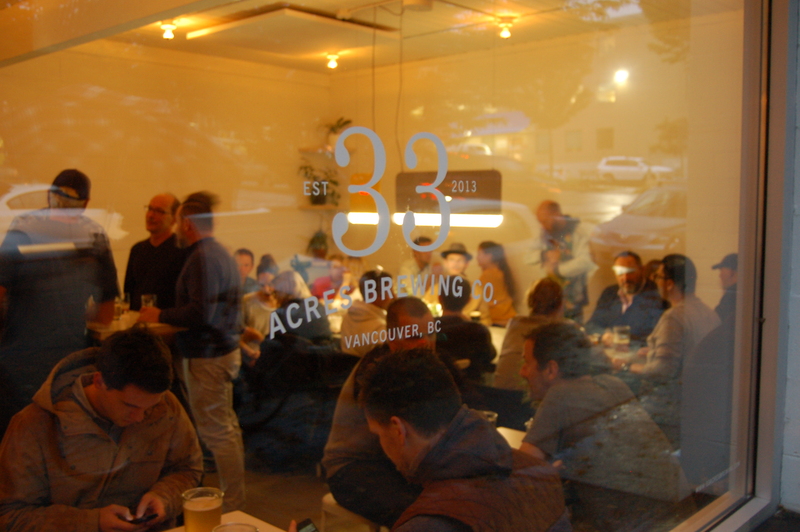 It’s safe to say that 33 Acres Brewing Co. have implanted themselves as one of Vancouver’s most popular breweries since opening just over a year ago. 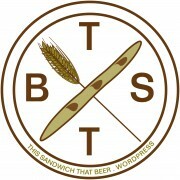 Part of their popularity has a lot to do with a their innovative approach to food options at the brewery. Along with a rotation of food trucks out front they also bring in a selection of offerings from some great local spots. This Sandwich, That Beer is ready to Throwdown! at The Portside Pub Dec 6th!!! Going Going, Back Back to Feast Feast! Feast Portland is this week!